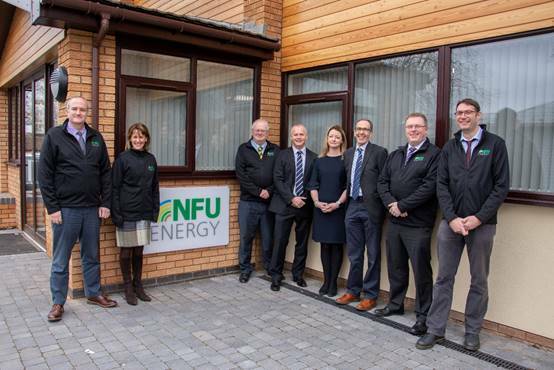 Agriculture energy consultancy FEC Energy has officially rebranded as NFU Energy, bringing together the NFU’s role in the farming industry with its newly acquired engineering and energy expertise. NFU Energy, purchased by the NFU in 2017, will continue to help farmers to buy and sell energy, generate heat and electricity, use energy more efficiently and reduce the compliance burden of energy regulation. 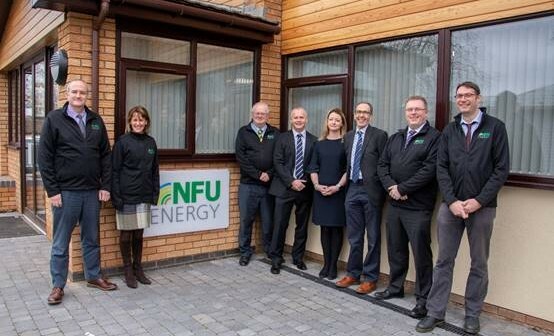 NFU Energy Managing Director Tim Crocker said: “As the company expands, strengthening our brand with the NFU will help build on the relationships we already have with farmers and growers. It underlines our commitment to maintaining our position as a leading provider of energy-related consultancy to farming and agricultural businesses.